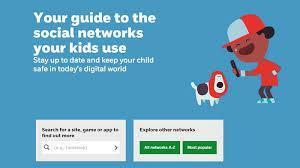 The NSPCC provide advice and support in regards to your children using the internet. nspcc.org.uk/shareaware is a site which has great resources for you to help keep your child safe on social networks, apps and games. Net Aware is an online tool that informs parents about the most popular sites, app and games that children use. 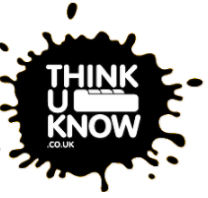 You can also sign up to their Online safety Newsletter to keep up with digital trends. Children are using social media to share their lives with friends, family and sometimes people they don't know. It's important they understand how to safe online. 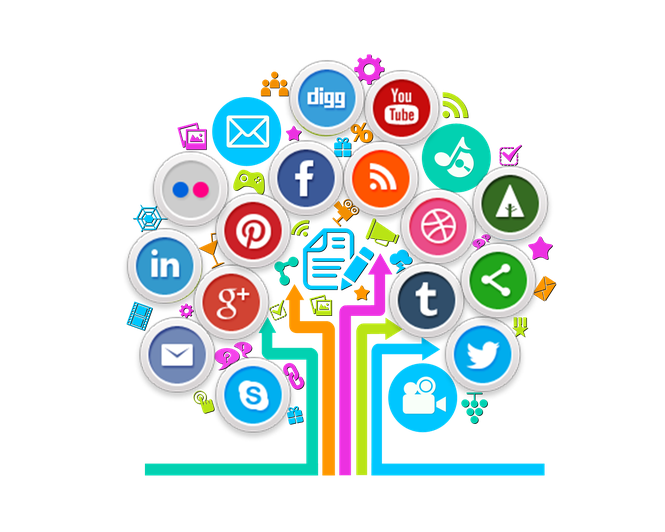 Click on the image to go to this useful website with tips that can help you have open and honest conversations with children about using social media, from posting selfies to chatting and online gaming. Parent Info is a comprehensive, free resource for schools covering a range of safeguarding topics and information about apps and when they are updated etc. The content is updated by CEOP (Child Exploitation & Online Protection Centre). Please click the image to follow the link. What is the age rating for Fortnite? : In the UK the Video Standards council rate Fortnite as PEGI 12 for frequent scenes of mild violence. I-Tunes rates the game only suitable for children 12+ for Frequent/Intense Cartoon or Fantasy Violence and Infrequent/Mild Medical/Treatment Information. As parents, you know your children better than any rating body and can use this information to make an informed decision. Monitoring who they are talking to? : Along with suitability, it’s worth checking the online communication settings on the game to ensure children aren’t talking to strangers. Managing in-app purchase on the game: - The game has considerable in-app purchases that you need to be aware of as well, and set up passwords on credit cards associated with the system. Setting time limits on Fortnite: - Finally, it’s important to have some limits in terms of play time for the game. This is something you can agree with your child once you understand how the game works. Written specifically for schools and parents, this e-safety magazine is shared termly to keep school staff and parents up to date with the latest issues, risks, advice, guidance and opinion with a view to enjoying the wonders of technology – safely! Further information can be found by clicking the image.